Not another rice pudding recipe, I hear you say. But bear with me, we love rice pudding, it is almost a meal in itself. Rice = carbohydrates, milk = protein, and with this recipe, almonds = extra protein. I’ll skip over the sugar and fat. This is from a lovely book we found on the kitchen bookshelf of a lovely rental house we stayed at numerous times while house-hunting here. 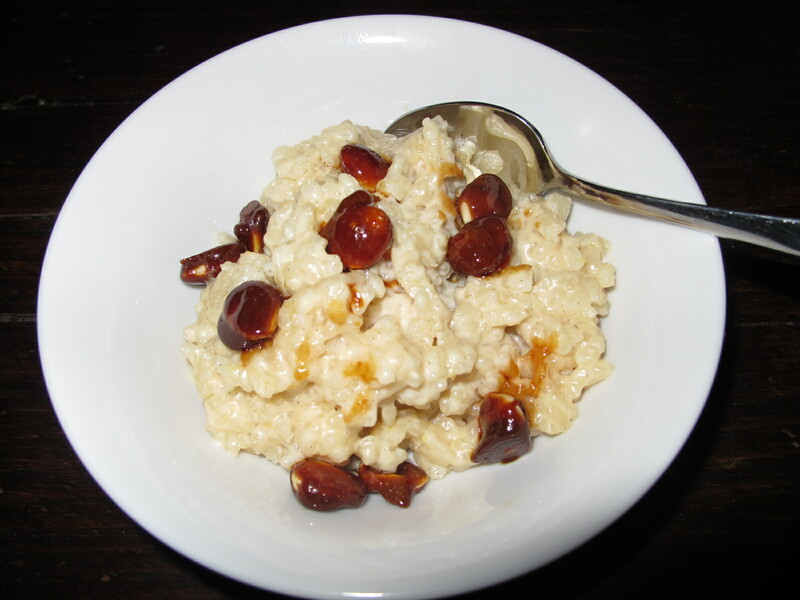 There are two separate parts to this dish: the rice pudding, and the caramelized almonds. Lightly butter a baking sheet, and set aside. 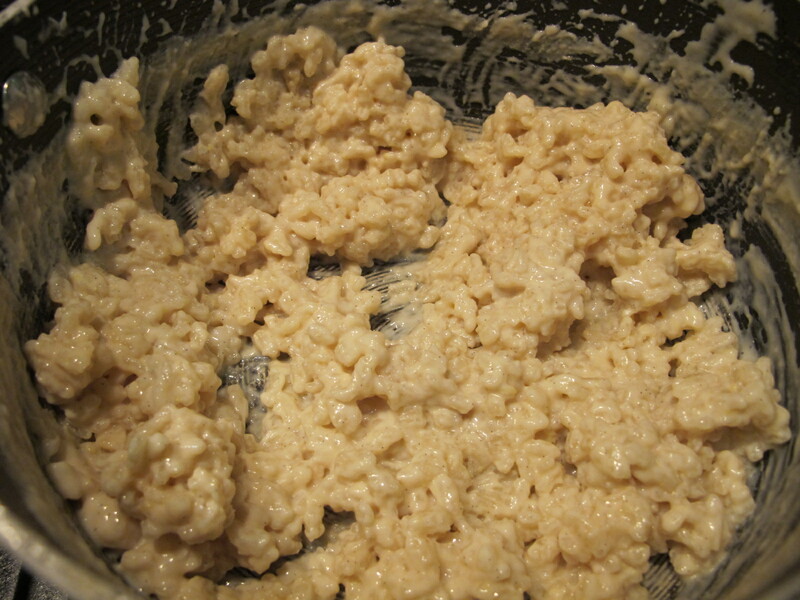 Put the sugar in a pan over medium heat and stir until the sugar melts, turns golden brown and bubbles. Do not stir once the mixture starts to bubble. 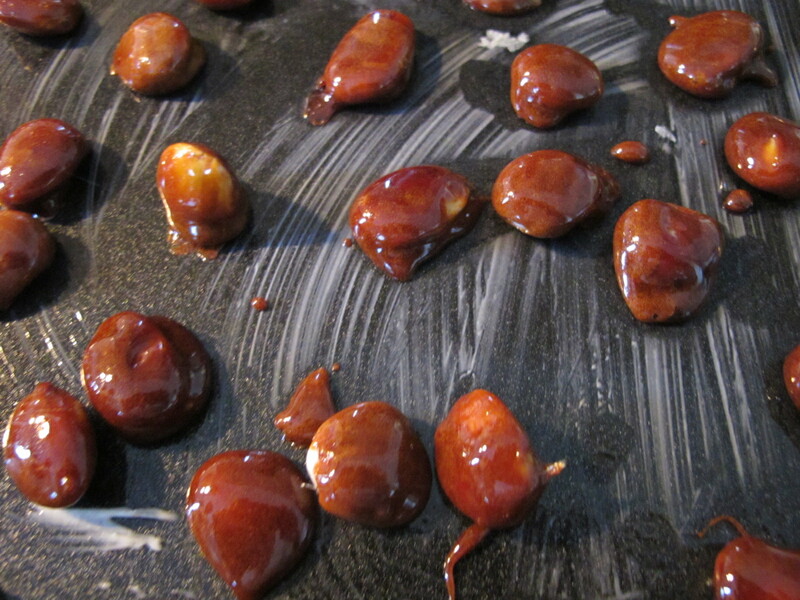 Remove from the heat and add the almonds, one at a time, and quickly turn in the caramel with a fork until coated. 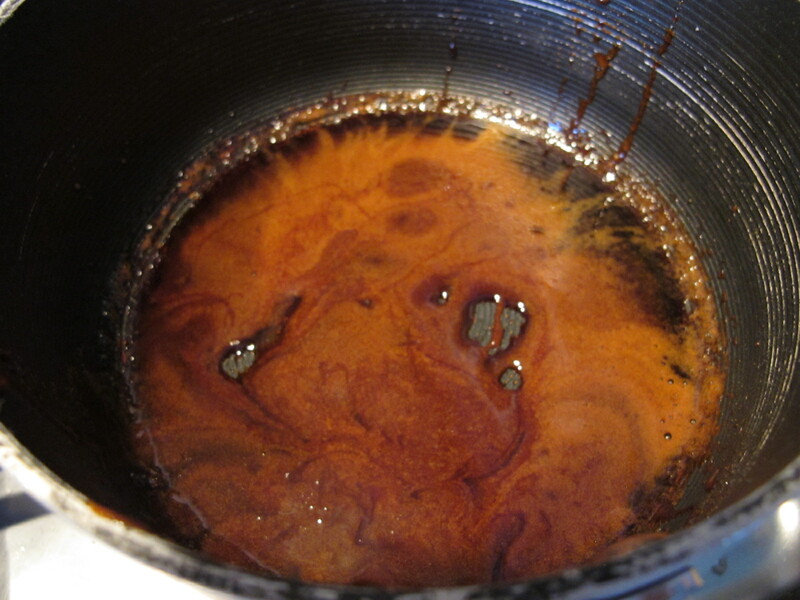 If the caramel hardens, return the pan to the heat. 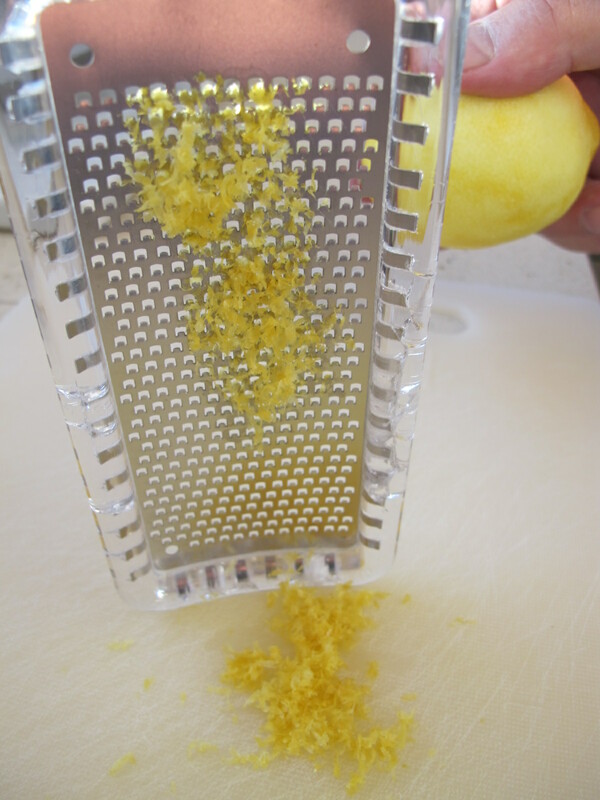 Finely grate the zest of the lemon and orange, set aside. 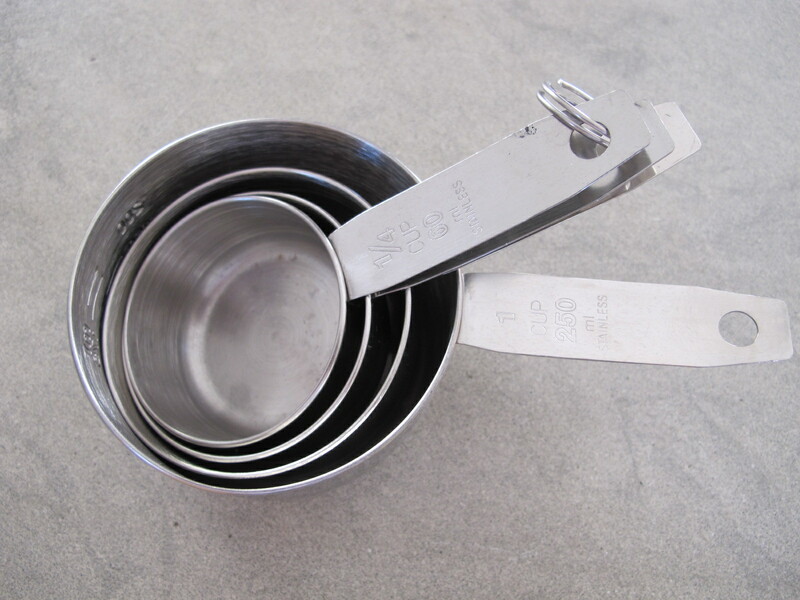 Rinse a heavy-bottomed pan with cold water and do not dry. 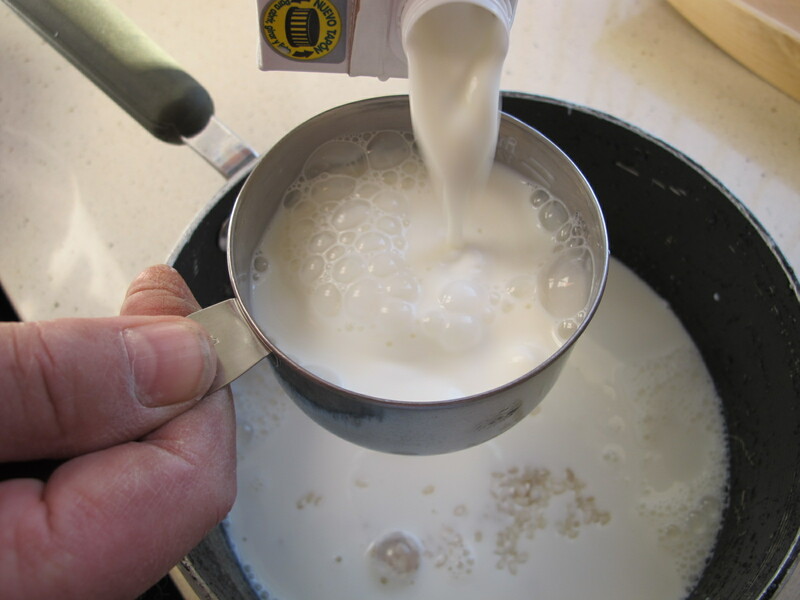 Put the milk and rice into the pan over a medium-high heat and bring to a boil. 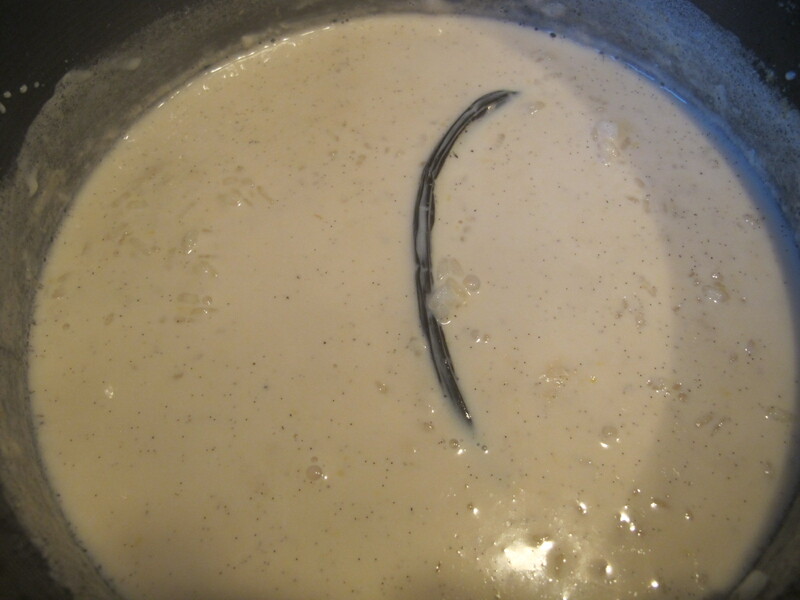 Reduce the heat and stir in the sugar, vanilla bean, zest and salt. 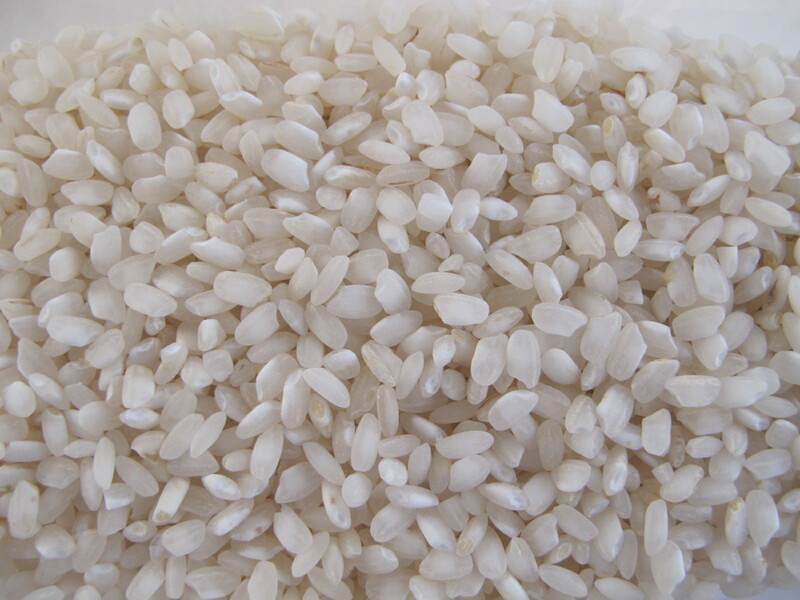 Simmer gently, stirring frequently, until the pudding is thick and creamy and the rice grains are tender. Depending on your pan, this can take up to 30 minutes. 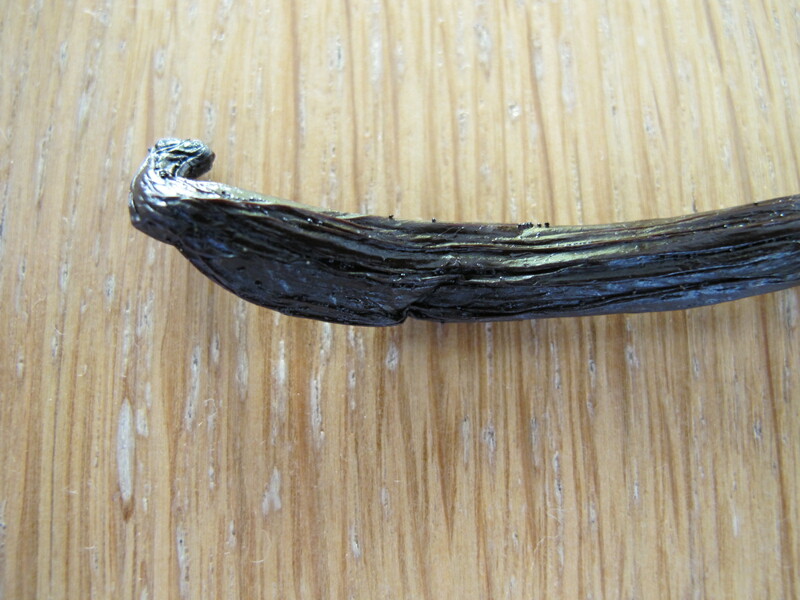 Remove the vanilla pod and stir in the cream. You can either serve at once, hot, or allow it to cool completely, cover and chill it until required. The pudding thickens once cooled, so stir in extra milk to loosen it if necessary. The caramelized nuts will keep in an airtight jar for up to 3 days, any longer and they go soft. Ours never last that long. Walnut halves can be caramelized in the same way, but we haven’t tried them. 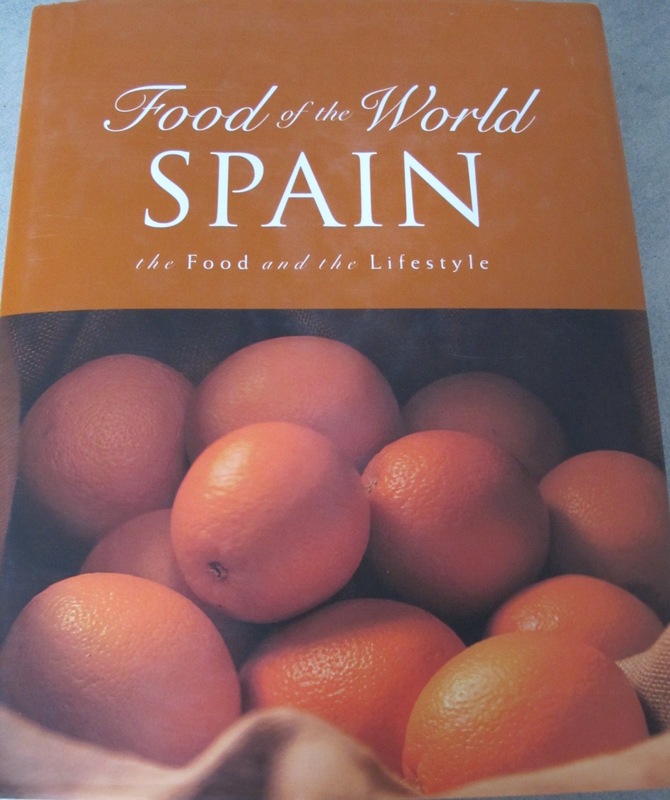 The recipe is from Food of the World: Spain. 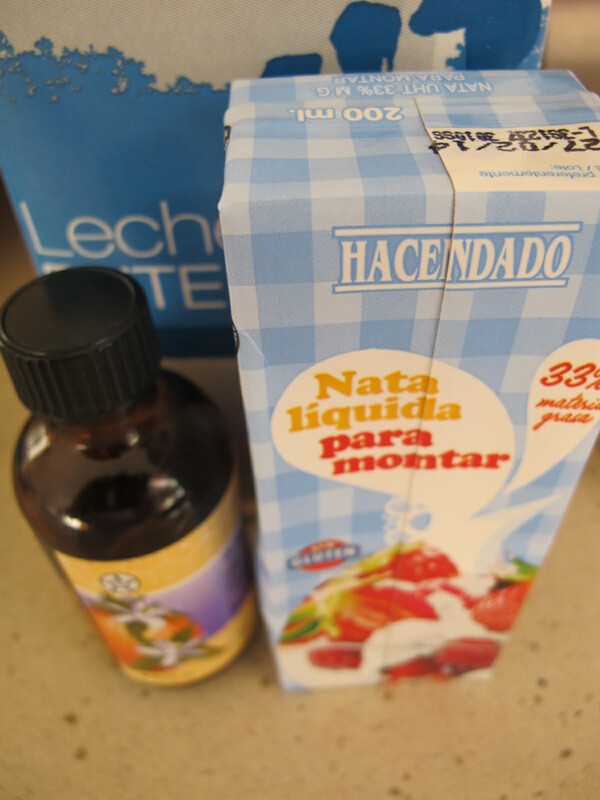 This entry was posted in A love of food and tagged Andalucia, food, living abroad, Sandra Danby, Spain, travel on March 5, 2015 by sandradan1.